Ed Sommer (1932-2015) was a German-born artist. 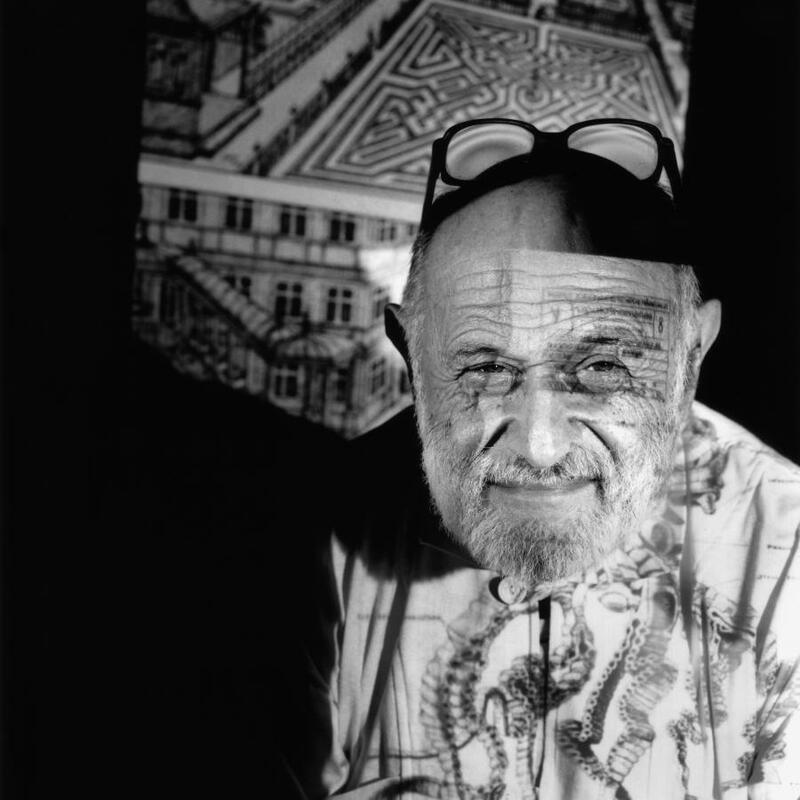 He was known as an avant-garde and experimental filmmaker, photographer, painter and sculptor. 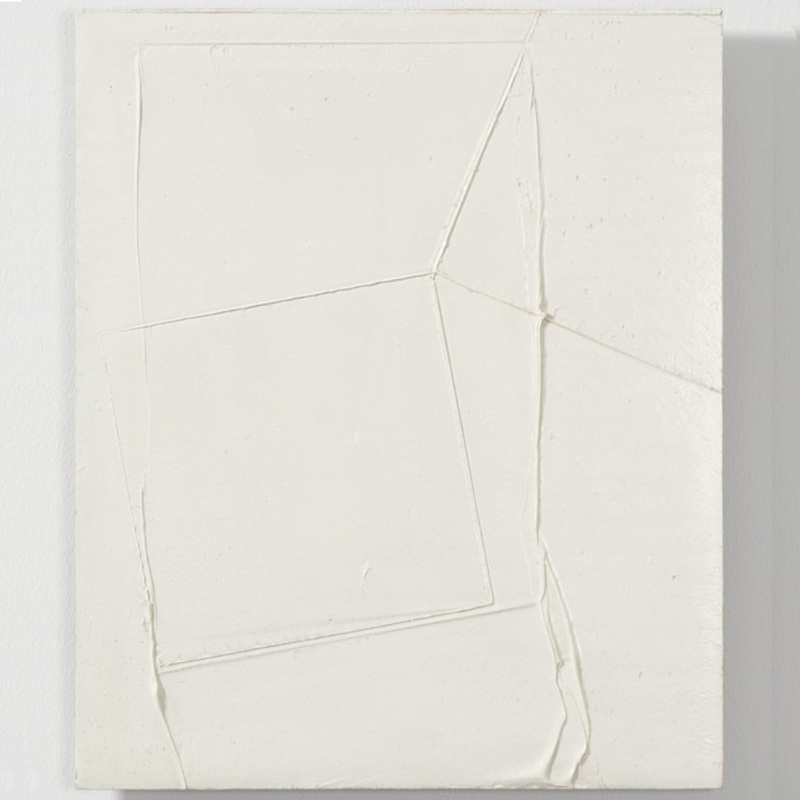 Sommer acquired a majority of his fame from his abstract pictorial reliefs and sculptures made of acrylic glass and collages. These sculptures use heat to melt and bend the thermoplastic. This technique adds an organic quality to his works. In 1980, he shifted his works to projected portraitures. This portrait series, Portraits/Réponses, also allowed those sitting for the portrait to be displayed in other mediums, such as pictures or in writing.